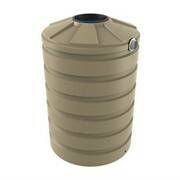 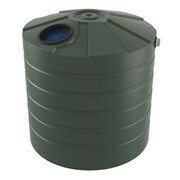 The Bushmans T3300 is a 15000 litre round stormwater tank suitable for use on large sites. 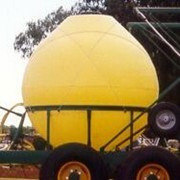 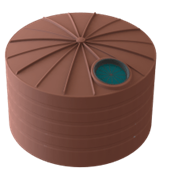 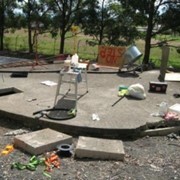 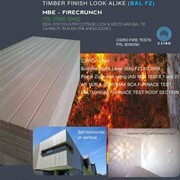 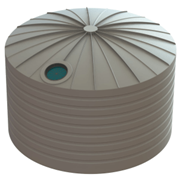 The round design is suitable for locations where there is enough space to fit its 10ft diameter. 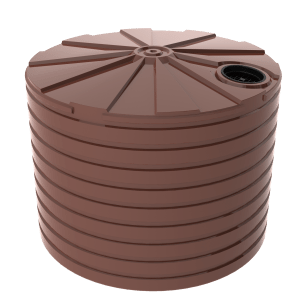 Bushmans storm water tanks can catch run-off water from both buildings and paved areas, providing an effective solution to drainage issues. 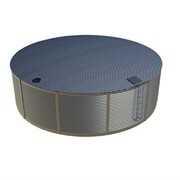 The dual purpose T3300 stormwater tank can be fitted either as a detention tank or as a retention tank. 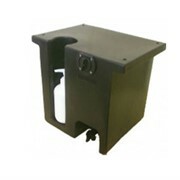 All that is required is a slight adjustment to the fitting configuration. 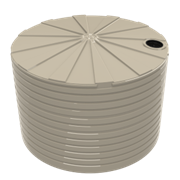 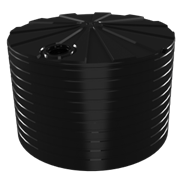 The T3300 storm water tank is designed to the AS/NZS4766 tank standard and completed in Bushmans own manufacturing facilities. 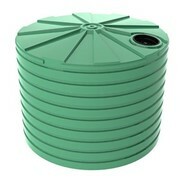 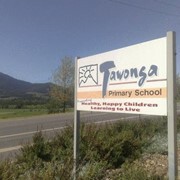 Each tank can be fitted and adjusted to cater to the different needs of each site.